Does Windows 8 Consumer Preview run on ESXi 5.0? Feb 29 update: The "vcpu-0:NOT_IMPLEMENTED" issue was resolved Dec 15 2011 with VMware's patch ESXi500-201112001, direct download here, then the also-required tweaks were finally explained by VMware here, and confirmed Feb 2012. I only noticed the fixes minutes after posting, so I altered the below post appropriately within 1 hr of first publishing. 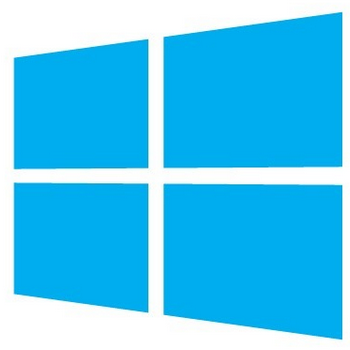 This site's traffic spiked when I publishing this detailed article, Windows 8 Developer Preview Now Available for Download, but can I run it in VMware Workstation 7.1.4 or ESXi 5.0?. I had that article published within just a few hours of the code's availability on that Tuesday, September 13, 2011. I'm apparently far from the only home virtualization lab builder who likes to kick the tires on new stuff, just to see what happens. Flash forward to now, and Windows 8 hits a new relevance Feb 29th, with the widely rumored/expected release of the Windows 8 Consumer Preview, see InformationWeek's _[Windows 8 Consumer Preview: 8 Expectations](http://www.informationweek.com/news/windows/microsoft_news/232601670 )_. What I don't see is much of any discussion about going from Developer Preview to Consumer Preview: will we be rid of the nasty error, without special tweaks? Perhaps it'll run, but only after somebody finds a new set of tweaks. Perhaps it won't work at all, until ESX 5.1, or whatever VMware calls it, is released. Or maybe we'll have to wait until the beta of Microsoft Windows 8 Server arrives. So many possibilities, time will tell. At least we'll likely know soon, see also InformationWeek's Microsoft Windows 8, Server 8 Near Beta Test.